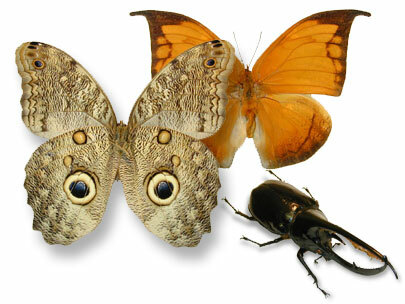 Supplier of fine quality, dead, dried insect specimens from around the world! Welcome to Thorne's Insect Shop. Copyright © 2001-2016 Thorne's Insect Shoppe Ltd.. All rights reserved.